A city that is vibrant, exciting, full of adventures like nowhere else in the world, London is the epitome of a cosmopolitan metropolis that caters to travellers of all sizes, shapes, ages, and interests. This extraordinary city is the most visited in the UK, and its very name is iconic and legendary when compared to the other capitals of the world. The legacy of London has over the years multiplied due to its red telephone boxes, the West End musicals, and extensive shopping options. Very much in accordance to the individual sports personalities like Ronaldo ruling over Instagram, the city of London is listed as the third most famous city in the world on the photo-centric social media platform according to Guinness World Records. A city that is on most traveller’s bucket list, it is the eccentricities that it houses which stand out and make it the perfect getaway when you want to experience some gastronomic delights, cultural events, shopping escapades or wander the streets to discover the beauty of city life. London’s connectivity with the world has transformed it into a perfect stopover. Most transatlantic flights take a break in London, and when it comes to local travel, the public transportation system is smooth and easy to follow, even if it can be a little slow at times. The London Subway is the ideal and most comfortable way to travel “under” the city and explore its many attractions. The rush hour can be a little daunting, but everything is well organised and aside for the occasional delays, the trains run on time. When it comes to retail therapy, there is an abundance of options for visitors. From shops selling high-end fashion covering the latest trends to the quirky markets at Portobello Road where you can grab a grand bargain or an antique at an excellent price, the choices are unlimited. Moreover, the city is such that you can find anything from vintage comic books to records and from antique furniture to the latest in technology all within a short distance from each other. London’s popularity as a culinary destination has gourmands from across the planet flying in to savour its fine-dining restaurants as well as the sprawling street-food scene. Whether it is about eating a three-course meal at the three Michelin starred Restaurant Gordon Ramsey or a classic sandwich to go at Sub Cult in Bermondsey, the choices are sure to spoil you silly. 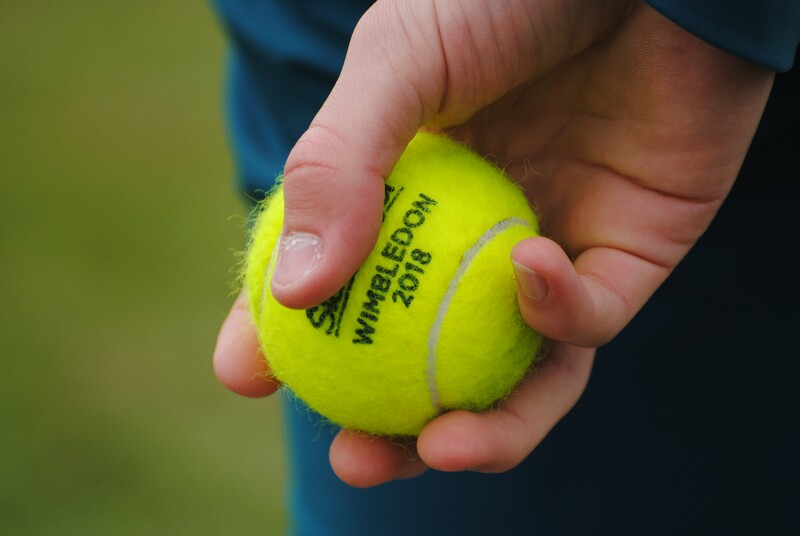 London isn’t without its sporting connections and hosts the ultimate in Tennis Grand Slam at Wimbledon. The very first tennis tournament of the world, which started in 1877, it has a specific heritage attached to it that compliments the city as well. Alongside tennis, London has not one but three world-class football clubs, making the city a mecca for sports lovers. While football has its following, there is no substitute for the celebrity spotting and strawberries and crème that that one gets to experience at Wimbledon each year in June and July. Culturally, the city has a lot on offer from the simplicity of large public gardens to the quaint Madame Tussauds which displays wax figures of famous personalities from around the globe. In addition to this, the London History Museum is among the best in the world that further adds character to the city like its many art galleries such as the Tate Modern and Saatchi.